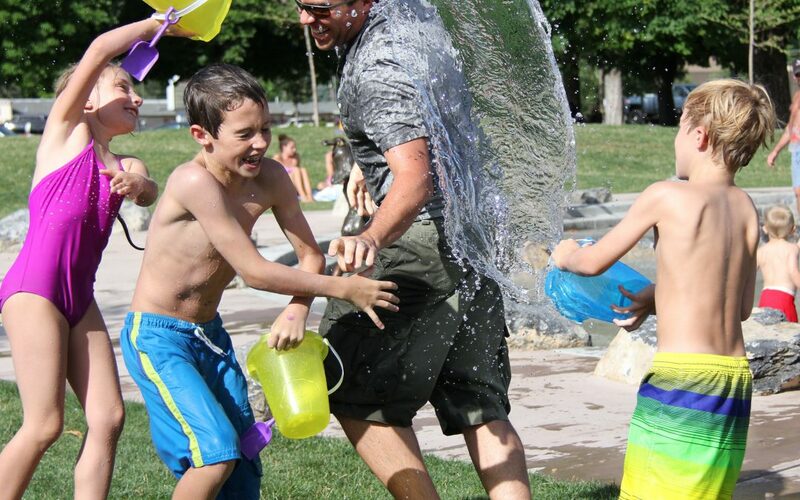 Class excursion in the Aranypart Camping? Yes! You can find everything in one place – you can cook in a cauldron, you can grill or set up campfires. But in the Alisca Restaurant, you can ask for breakfast, half board or full board. If you decide to cook for yourself, then you can buy everything in the campsite’s ABC, which may be necessary for a common cooking! If you want to play sports and relax, you can also rent bicycles from us. We open our heated swimming pool on 27th April, so you do not have to give up swimming, even if the lake is not warm enough for you. 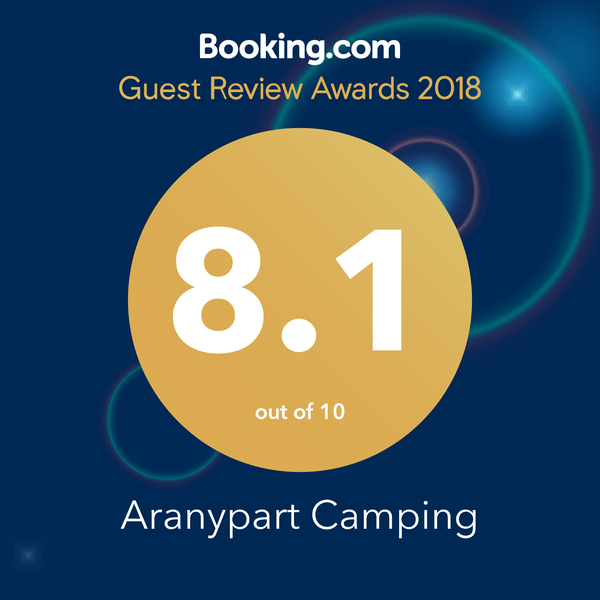 For our package offer please write to reservation@aranypartcamping.hu and we will send you the offer!